Mk1 bits for sale - can bring to All Types. 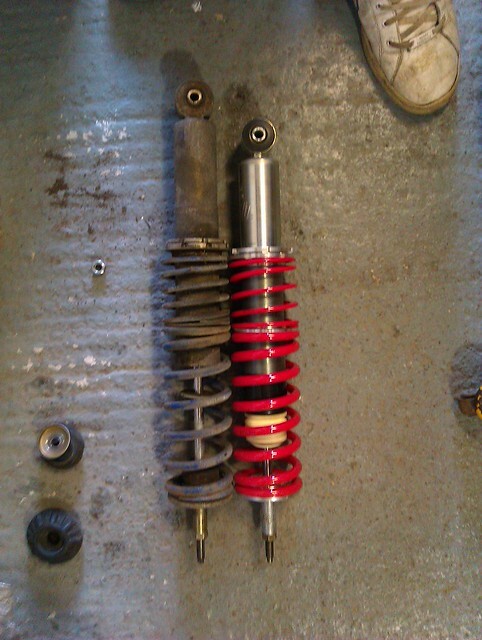 Pair of custom made top mounts for coilovers, drops the front end by about another 40mm but most importantly means the shocks aren't bottoming out or at the end of the stroke. 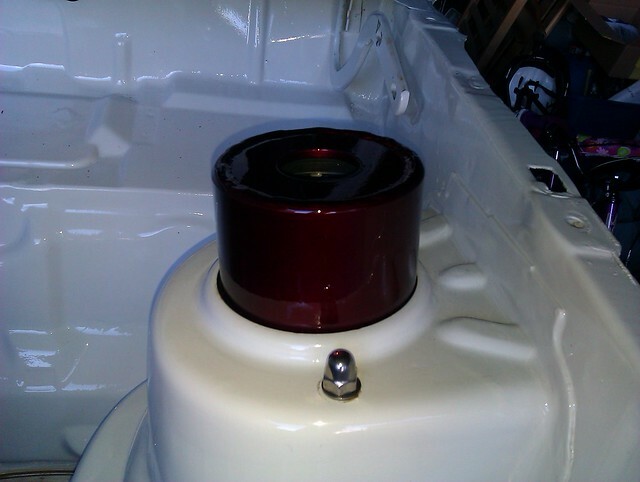 Made using febi blistein topmount bearings and comes with tool to change bearings in future, powder coated candy red. £150 look in my build thread for more pics. Re: Mk1 bits for sale - can bring to All Types.